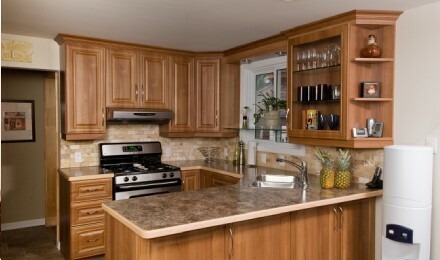 We specialize in built-in custom cabinetry primarily for the home. This encompasses everything from built-in closets and wardrobe units to cabinetry for kitchens, bathrooms, mudrooms, and every other room you have. 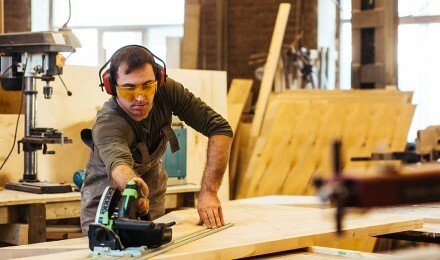 What do we mean by “custom cabinetry”? 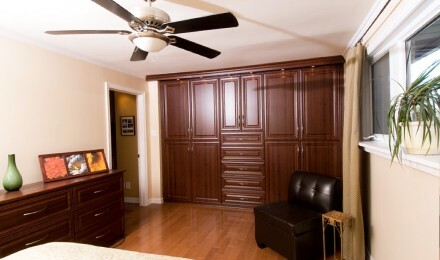 It simply means that we design and build specifically to fit your space and suit your needs. Everything is built from the ground up. You get to choose materials, profiles, colours, handles and accessories. Once installed, it should all look and feel as a seamless part of your home…with a whole lot more functionality! An important point to note is that we do not use middlemen. All the work we do is produced by our own craftsmen, in our own shop. We take full responsibility for every outcome, and are always there if and when you need us. Well-designed and organized closets are a must in every home. 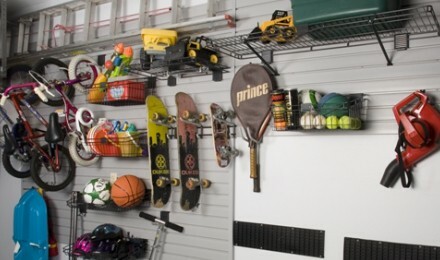 How do you get organized closets? It’s not just about hanging and folding. Kitchens and bathrooms are two of the most used rooms in a home, and as such, are important spaces for most people. Since we are cabinet makers and skilled craftsmen first and foremost, we are adept at designing, building, and installing just about any cabinetry (built-in or otherwise).